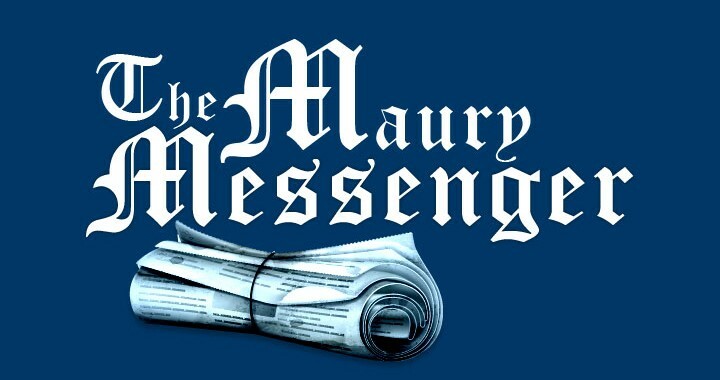 The May 2014 issue of The Maury Messenger is now available. 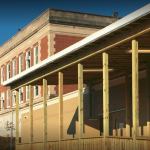 Please click here to stay informed about the latest news and events from Maury Elementary! The April 2014 issue of The Maury Messenger is now available. 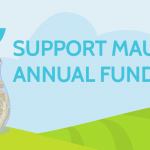 Please click here to stay informed about the latest news and events from Maury Elementary! 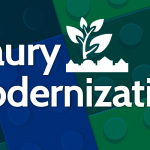 The March 2014 issue of The Maury Messenger is now posted. 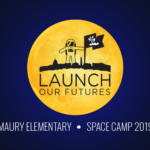 Please click here to stay informed about the latest news and events from Maury Elementary!